Shafqat Hussain was a minor when the government of Pakistan arrested him and subjected him to torture to secure a confession to a murder he maintained he never committed. 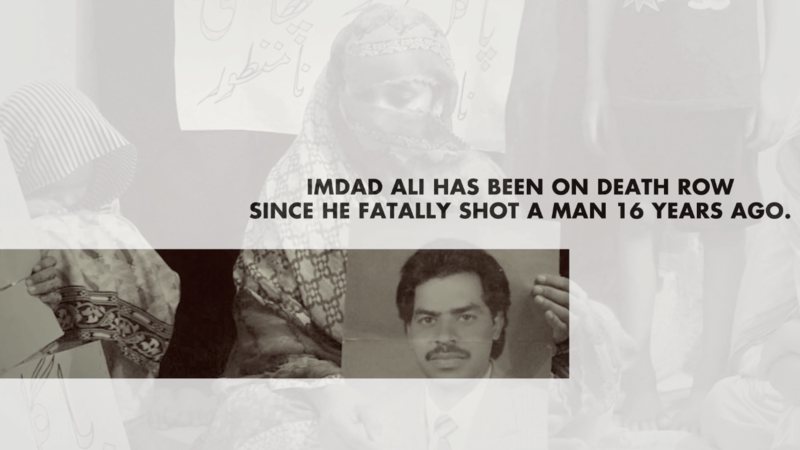 Lacking money for a lawyer and with no understanding of the legal system, Shafqat’s family was helpless. 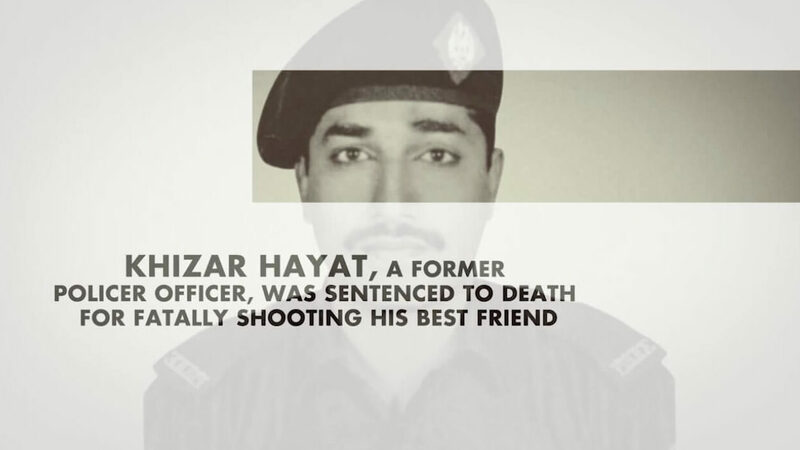 Shafqat spent 11 years on death row before being hanged in 2014. Shafqat and hundreds of others have been unjustly imprisoned and executed since 2014 by the government of Pakistan. 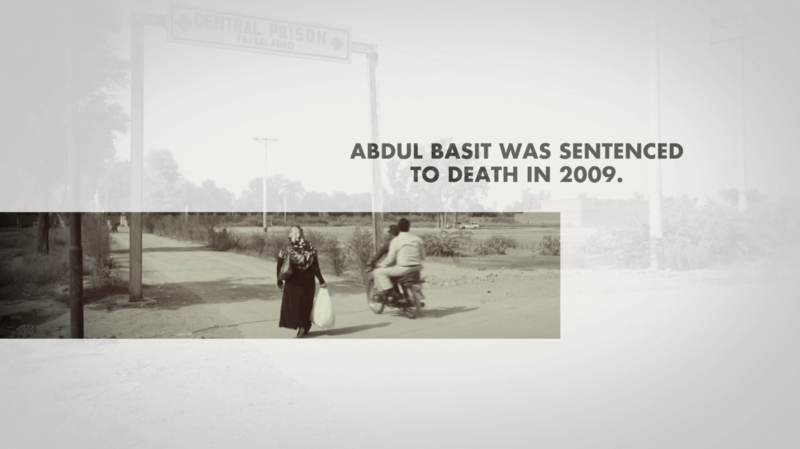 In collaboration with Justice Project Pakistan’s #BringItBack campaign against the death penalty, we documented the stories of families with loved ones who have been executed or are still on death row.